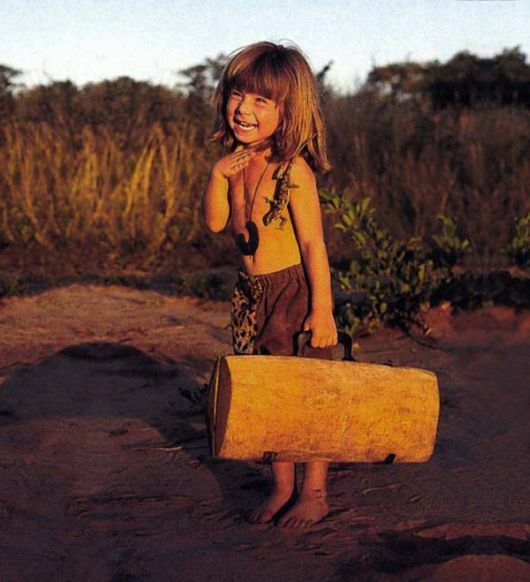 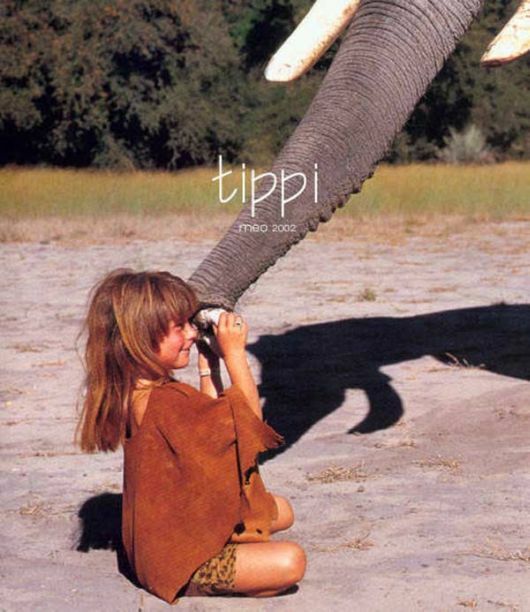 Now Tippi’s new book, ‘Tippi: My Book of Africa’, showcases the magical images that have led to comparisons with Rudyard Kipling’s young hero in The Jungle Book. 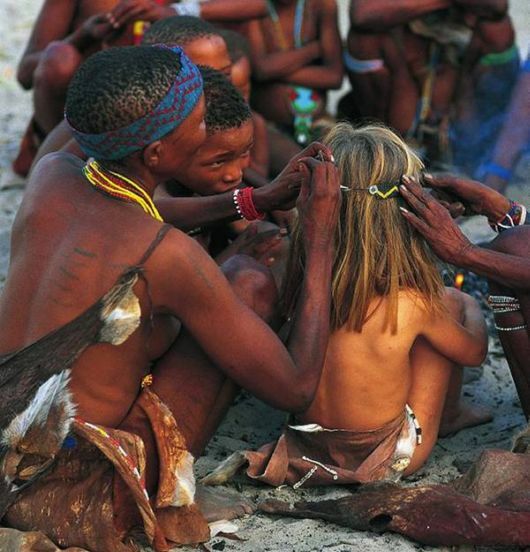 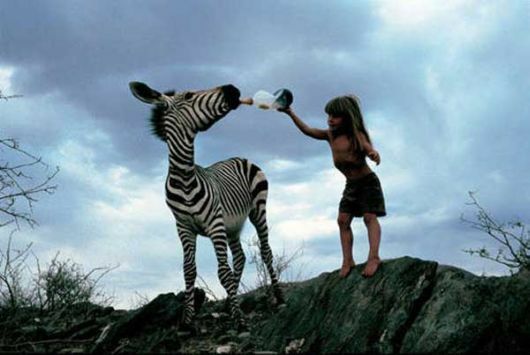 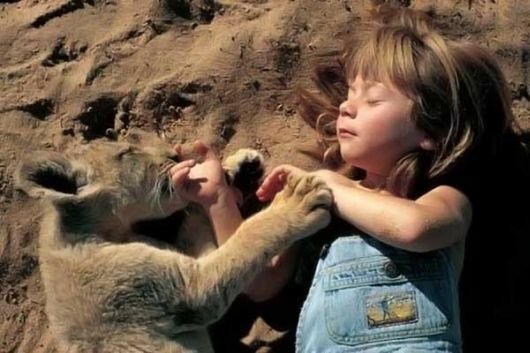 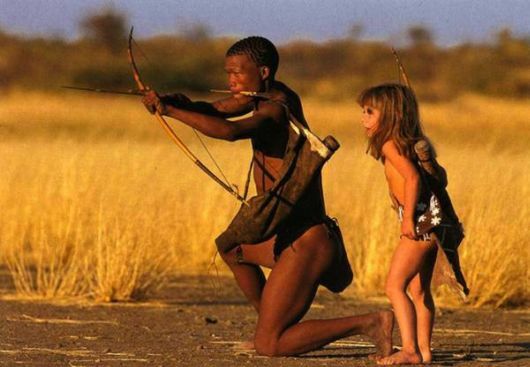 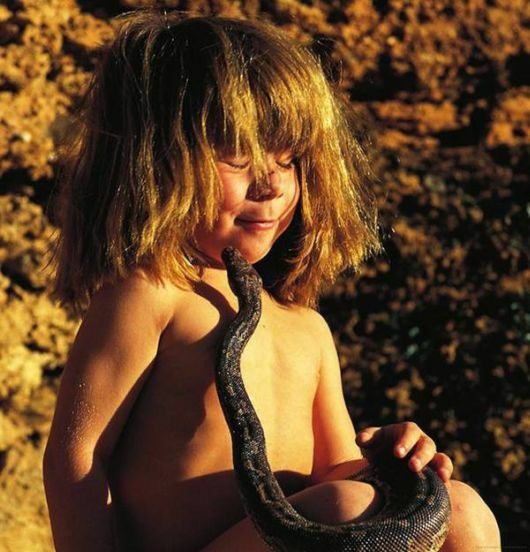 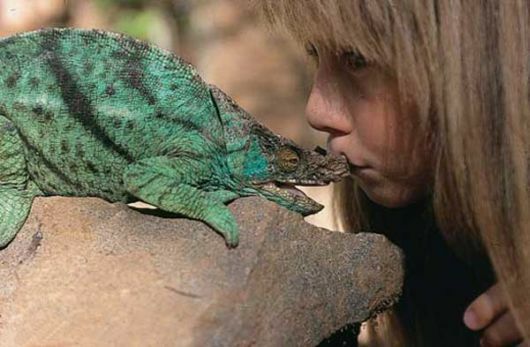 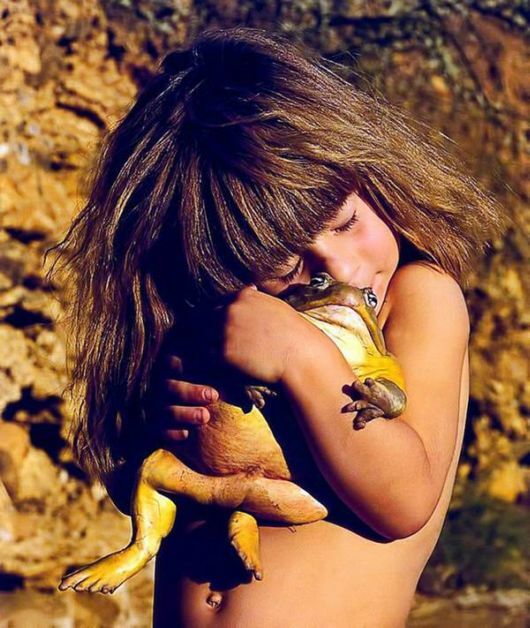 She showed an unusual bond between man and beast. 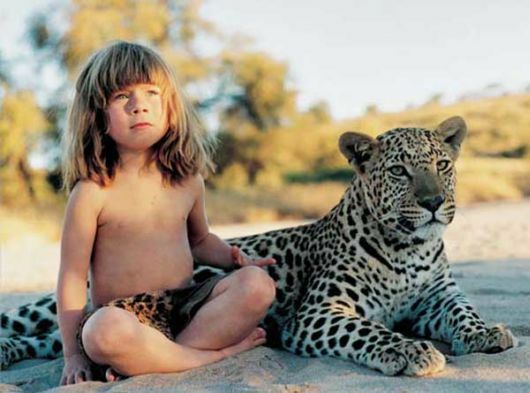 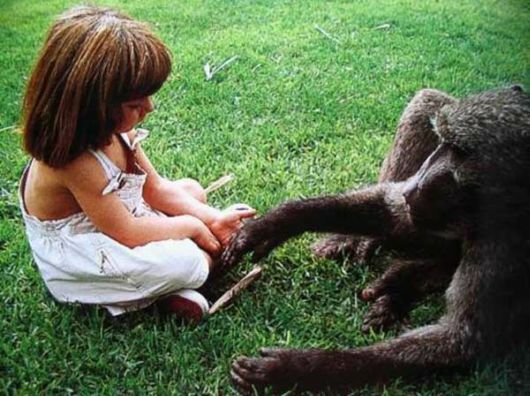 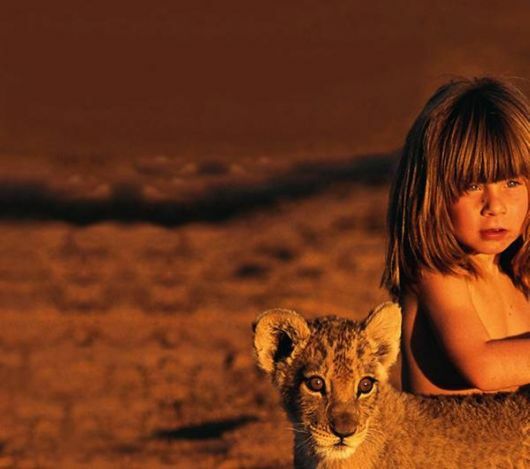 Sylvie, Tippi’s mother, explains: "She was in the mindset of these animals. 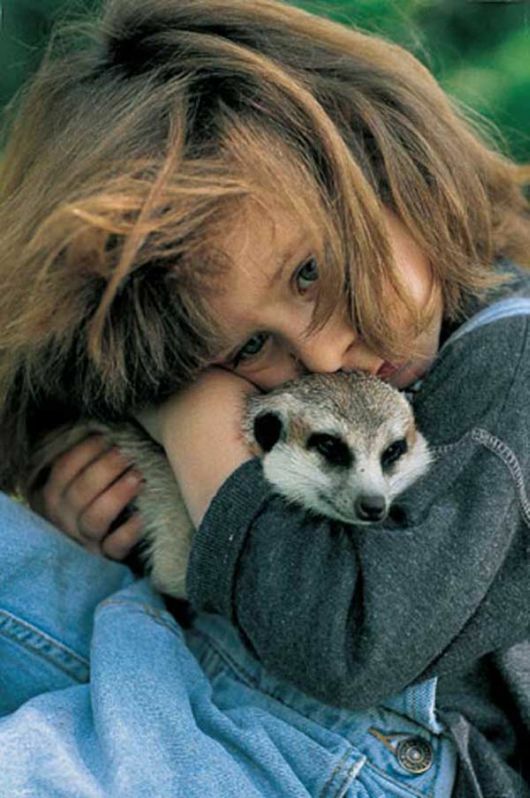 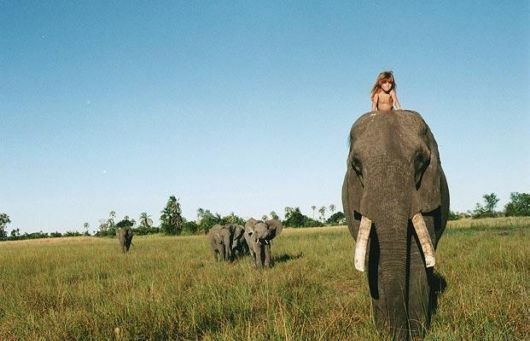 She believed the animals were her size and her friends. 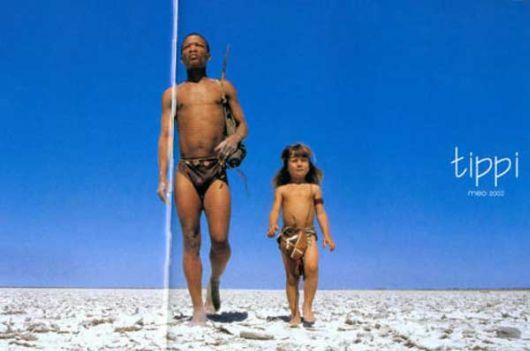 She was using her imagination to live in these different conditions"
"She had no fear," says Sylvie. 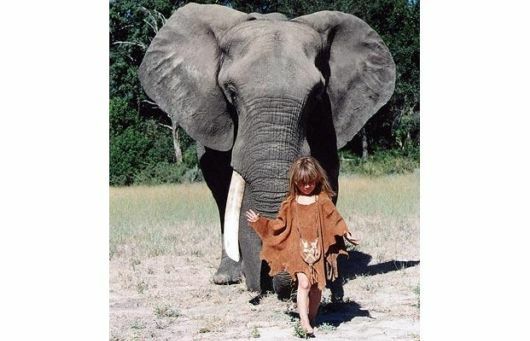 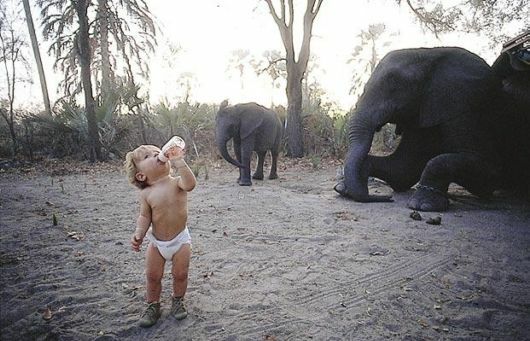 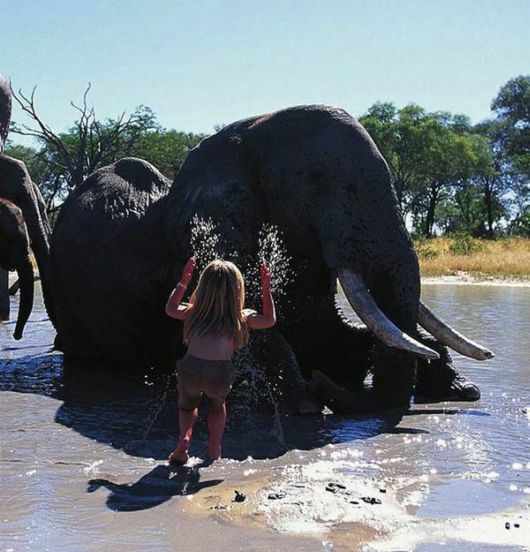 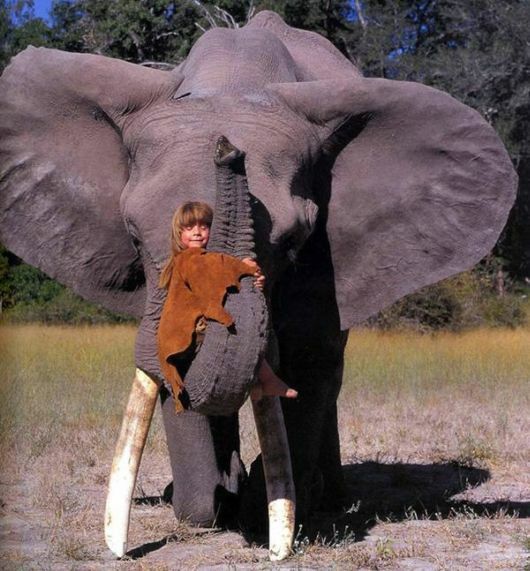 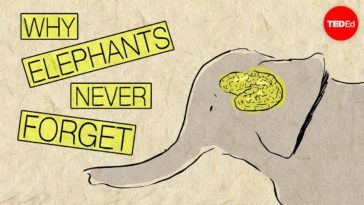 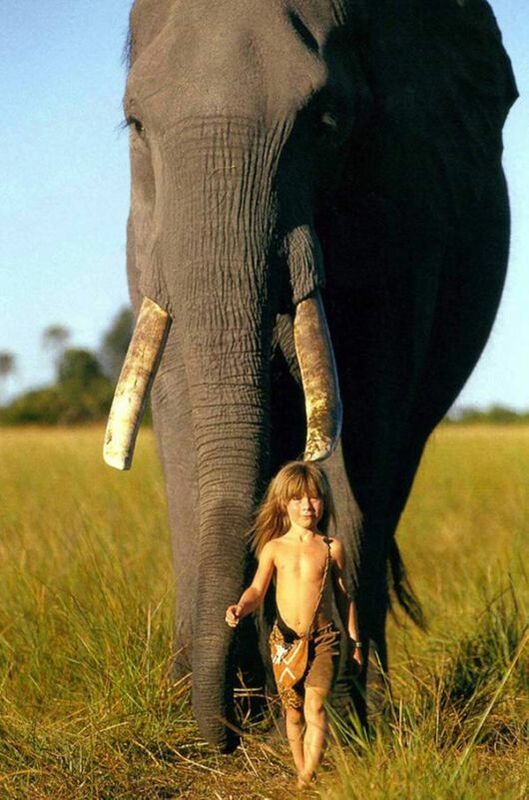 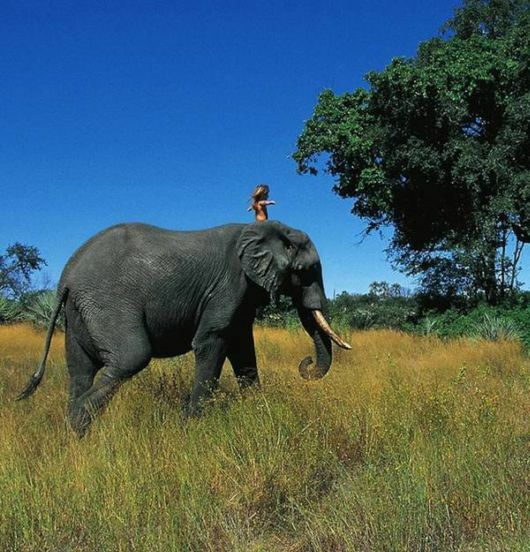 "She did not realise she was not the same size as Abu the elephant. 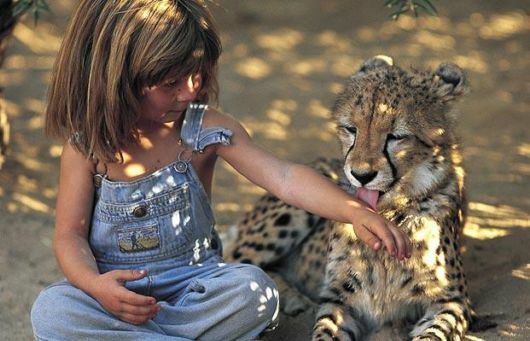 She would look into its eyes and speak to him"